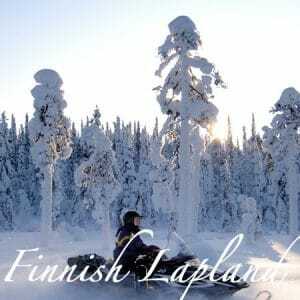 We make it simple for you to see the most remarkable sites of North Europe, Scandinavia and Baltic region. 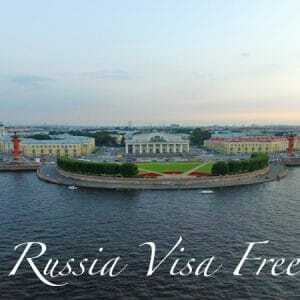 For your convenience, we are also authorized to offer Russia visa-free travel to St. Petersburg, Russia from Helsinki, Finland. Whether you have a passion for cultural history, architecture, majestic scenery or extreme activities, we’ll take you there. 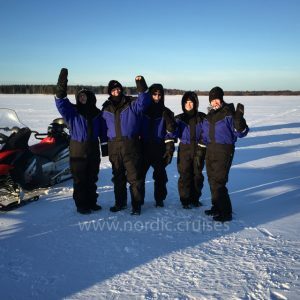 As the leading Nordic Cruises Tour Operator, we run tours from Helsinki to Sweden, Norway, Finland, Lapland, Estonia and Russia. 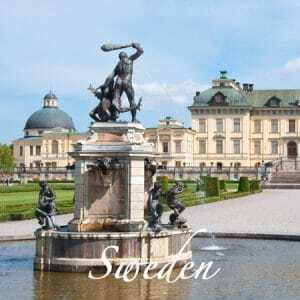 Together, we’ll explore the coastal islands, medieval towns, museums and palaces of Sweden. We’ll cross over the massive network of bridges in Stockholm, the capital city. 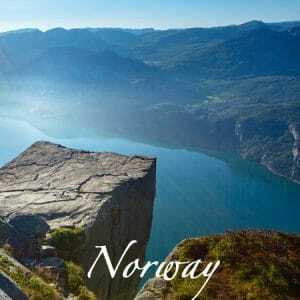 In Norway, another Scandinavian country, we’ll expose you to the striking beauty of fjords and glaciers. You can ski, fish or hike, as well as investigate antiques of maritime history at Oslo’s Viking Ship Museum. 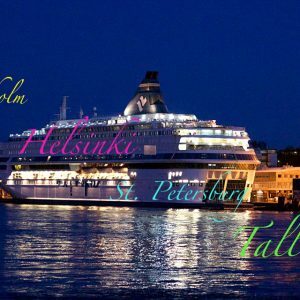 During your stay in Finland, we’ll show you Helsinki, situated along the shores of the Baltic Sea. In addition to glorious nature, there are many famed museums and the Design District. 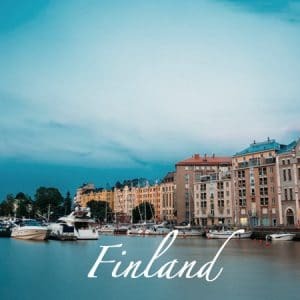 Journey with us to Lapland in northern Finland, home to subarctic wilds, ski slopes, the Sami people, and the Northern Lights – the most fabulous natural art exhibit in the world. 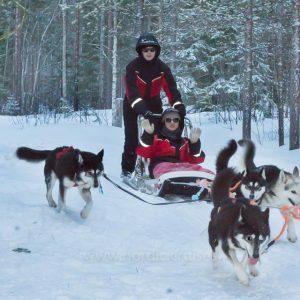 Estonia displays a wonderfully diverse landscape composed of rocky islands, ancient forests and rippling lakes. Castles, fortresses, and churches can be visited throughout this country, with many impressive examples in the Old Town of Tallinn, the capital city. 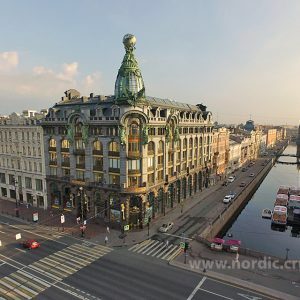 Join our Russia visa-free travel groups to walk the vibrant streets of St. Petersburg. We’ll show you the rich and imperial heritage of this city up-close. 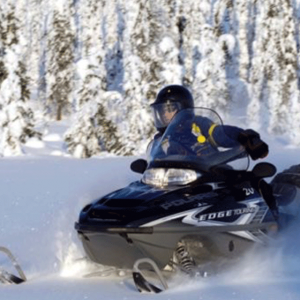 Lets us create unforgettable travel experience for you, your family and your friends.